WAVESHARE is a well-known manufacturer of development kits and universal electronic modules. WAVESHARE Sensor Pack is a set of 13 sensors. What’s special about WAVESHARE Sensor Packs? 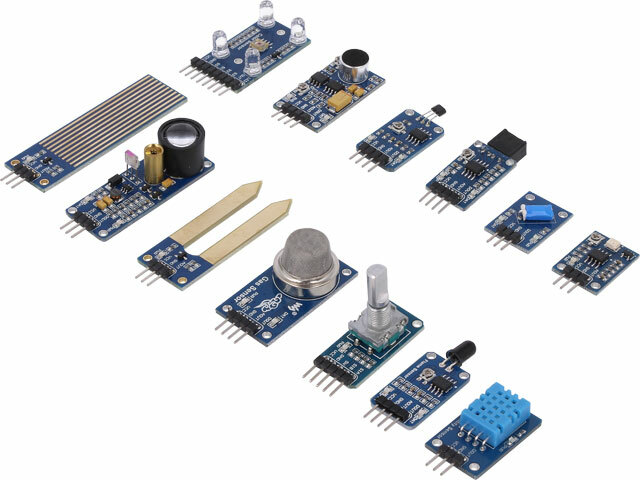 the modules enable quick use of sensors while building prototypes.